There has been a potpourri of papers released in the last 12 months of interest to Intensivists. Some have solved the great mysteries of the universe, some have sparked the interest for more high-quality research and others have left us scratching our heads. 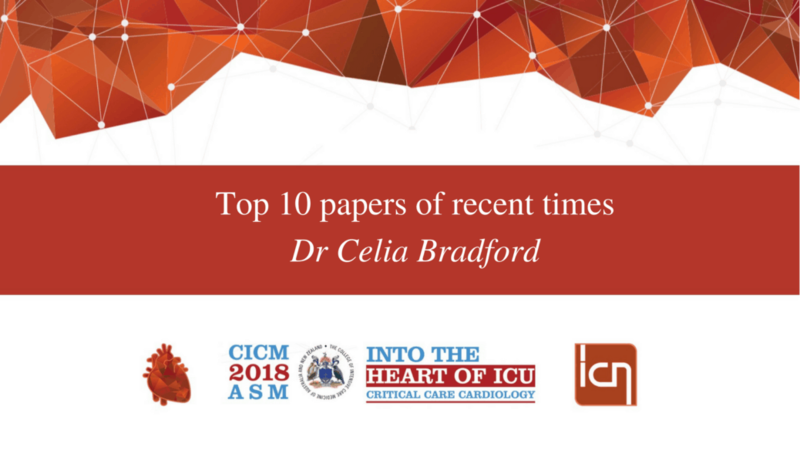 This talk will give a snapshot of the Top 10 Critical Care papers of the last year.